Split is the second largest city in Croatia. With a population of approximately two hundred thousand, it’s the center of Croatian tourism, culture and sports. 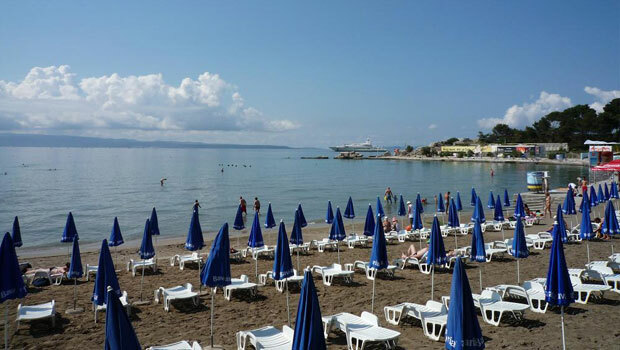 Tourists love Split because of its natural beauties, the clear Adriatic Sea, pleasant climate, and the well-known tourist-friendly atmosphere. Split is, indeed, a charming Mediterranean destination, attracting more guests with each passing year. 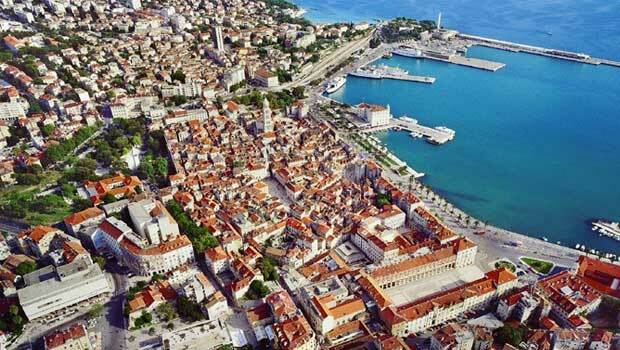 The history of Split started almost eighteen hundred years ago, when the Roman emperor Diocletian decided to renounce the throne. But before doing that, he had built a palace in which he would spend his retirement, picking a site on the Adriatic coast which impressed him with natural beauties and the clear sea. After retiring, Diocletian enjoyed his palace for a couple of years before he passed away, but, in the following centuries, the palace fell into oblivion, along with the rest of the once mighty Roman Empire. Still, life around the palace continued, and, over the course of centuries, an entire city had grown around it, a city which is now known as Split. Some parts of the ancient Diocletian’s Palace are still there, now a major tourist attraction and a UNESCO World Heritage Site. The tourists are free to explore the remains of the palace as there is no entrance fee, and there are plenty of souvenir shops and vendors within its walls. 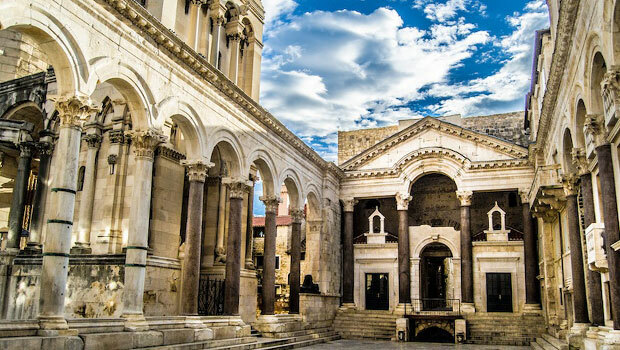 Another important cultural landmark is the Cathedral of St. Domnius, patron saint of Split. Interesting for featuring authentic Romanesque architecture, it’s one of the city’s most recognizable symbols and is often featured on postcards. If you wish to learn more about the city and the local way of life, we suggest visiting the Croatian Maritime Museum (the people of Split were sailors for centuries), the Archaeological Museum – hosting over a hundred thousand of artifacts, some dating from prehistoric times, and the Gallery of Fine Arts, which provides a well-rounded overview of local art traditions. Being one of Croatia’s hidden gems, Split offers even more than ancient buildings, no matter how spectacular they are. As the tourist focal point of entire Dalmatia, very few destinations on the Adriatic coast can match its attractions. It’s perfect for a classic sunbathing holiday, as its pebble beaches are numerous, clean and beautiful. 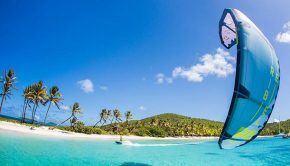 But perhaps the best among them is Bacvice beach, located near the main promenade: it’s the place to be during the summer, and a playground for various watersports such as windsurfing, sailing or jet skiing. If you’re looking for some greenery, Marjan Park is a great place to spend a relaxing afternoon: there are cycling tracks, hiking trails, or you could just enjoy a simple walk. 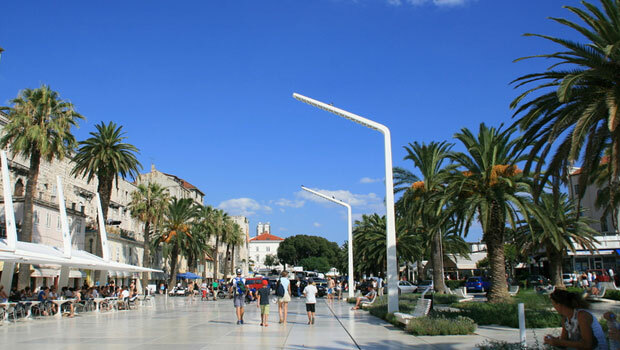 The main promenade, or the “riva” in Croatian, is also a place suitable for a walk. Filled with cafes, bars and vendors, it’s a very lively place, especially in the evenings, when both locals and tourists come to the promenade to enjoy a drink and those pleasant Mediterranean nights. 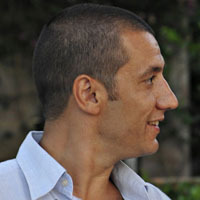 Split is especially attractive to young tourists. The nightlife is rich and exciting, with dozens of clubs and beach bars playing various genres of music and hosting both domestic and international DJs and bands. 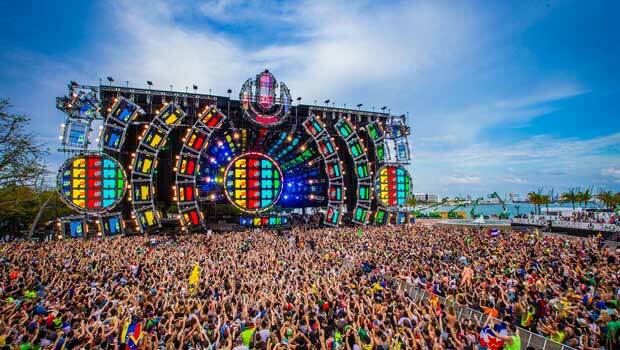 The peak of party season in Split is the Ultra Music Split Festival, held annually at Poljud Stadium: this year’s edition gathered more than 35.000 fans of electronic music in what turned to be one of the best festivals of that kind in all of Europe. There is some kind of concert, manifestation or exhibition held virtually every evening, so everyone can find something for themselves. Have we mentioned the cuisine? Dalmatian cuisine is based on fish, olive oil, boiled vegetables and wine. Just head to the nearest tavern, called “konoba” in Croatian, and enjoy fish delicacies such as grilled sardines or octopus salad, along with some great local wines. It’s actually an important aspect of spending a holiday in Croatia! Split has an international airport some 25 kilometers westwards of the city. This makes it reachable from many European cities, and the lines are more frequent during the tourist season. 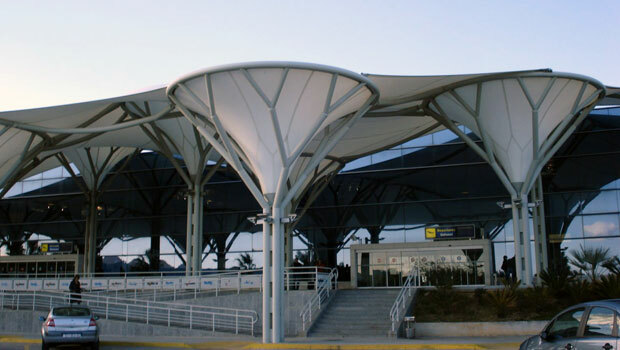 Once you get to the airport, you can take a bus or one of the many transport services, like Transfer Croatia, to take you directly to the city center. If, however, you’re travelling from Zagreb or some other place in Croatia, the best way to get to Split is by bus. There are plenty of lines every day from Croatian cities such as Rijeka, Zagreb, Zadar, Pula and Sibenik. There is a train station in Split as well, but we’d only suggest using it if you’re coming from Zagreb or Sibenik, since you’ll have to change seats for any other destination, and the trains are quite slow. 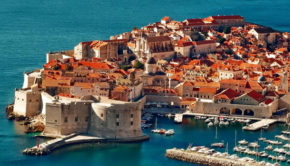 The islands are well connected with Split: there are several catamarans sailing to and from virtually all major Croatian islands, and there are even ferries from and to the Italian coastal cities of Ancona and Pescara (although only during the season – from late April to mid-September). There are over 50 hotels in the city, greatly varying in price and quality. 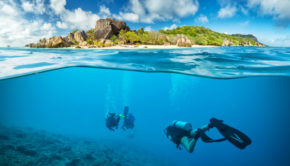 It is common to book your accommodation a few weeks earlier, especially if you plan to visit in the peak of the tourist season (July and August). Renting private accommodation is also popular: plenty of locals make their living by renting rooms (“sobe” in Croatian) or apartments (“apartmani”) to tourists. This type of accommodation is usually cheaper than a hotel, but doesn’t include meals. Apartments vary in size and additional features, although even the basic ones have air conditioners, Wi-Fi, and TVs. It’s possible to book an apartment online, but you can also make the arrangements when you get there: just look for locals who hold signs saying “sobe” or “apartmani” – it will be written in English as well. Before you agree to anything, make sure you see the apartment. Also, it’s normal if your host asks you if he can have your passport; hosts have to register their guests according to law, and they’ll give you your passport back in an hour or so. 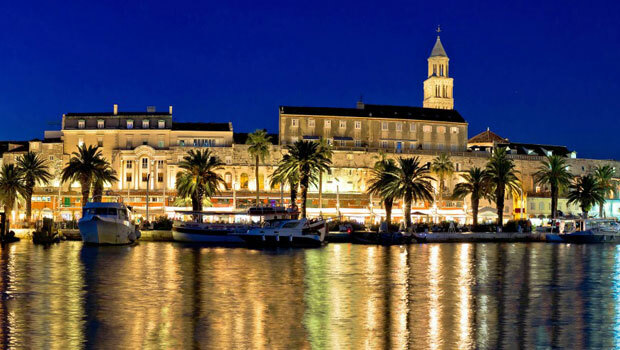 Split continues to rise in popularity as it’s a destination that simply has it all: great beaches, interesting history and culture, a lot of sightseeing potential, plus an exciting nightlife. But the best thing about Split is the city’s unique atmosphere, the Split state of mind (and that’s actually an expression in Croatian!) – which will make you come back next year, a pleasant feeling of relaxation, optimism and calmness, making Split the last hidden jewel of the Mediterranean.